The sale of AMT cars in India has seen upscale trends since the last couple of years. As the traffic is increasing on roads the people do not want the hassle of switching gears. This is a major cause of the increasing popularity of amt cars in India. 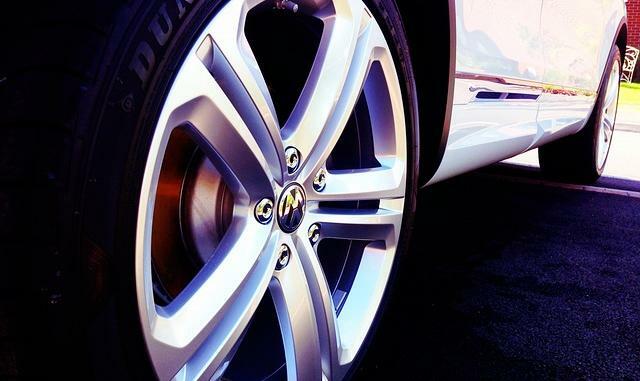 The car manufacturers have been launching their cars with AMT and Torque Converter units. These days we can see many companies including Honda offering amt gearbox with paddle shifter feature as well. Find out these 5 medium budget amt cars with paddle shifter option. 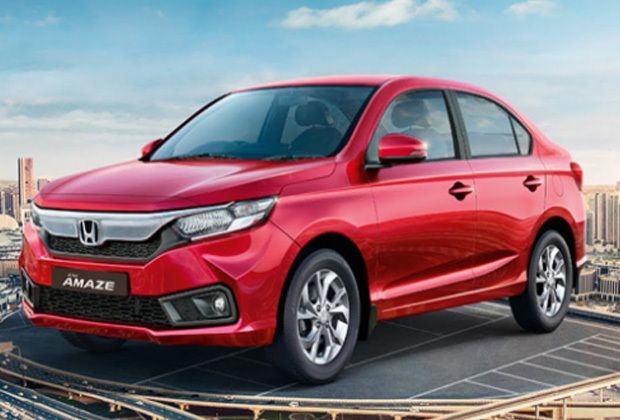 Honda Amaze has introduced CVT gearbox in its petrol and diesel variant of 2nd generations car models. In the petrol version, it has offered paddle gear shifter feature as well. Paddle Gear shifter in Amaze petrol saves you from moving your hands from the steering wheel to change the gears. The new Amaze has a 1.2L engine which delivers 90PS power and 110 Nm of torque. The 19 kmpl CVT gearbox enabled petrol Amaze ex-Showroom price starts from 5.85 lakhs. 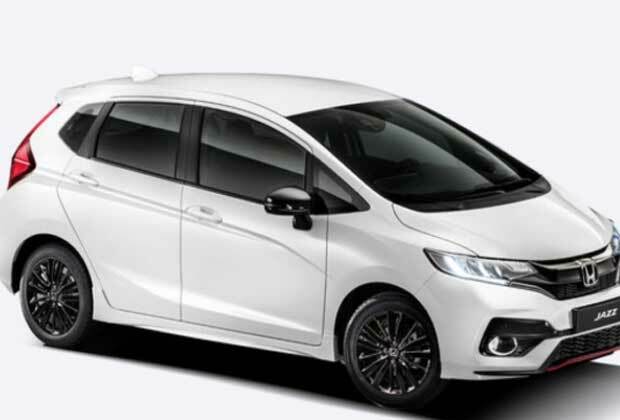 Honda is offering 7 speed CVT gearbox in the petrol variant of Jazz. Its paddle gear shifter is fitted at the rear side of steering wheel. The petrol Jazz with paddle gear shifter has a 1.2L engine delivering 19 kmpl mileage. This Jazz’s engine produces 90 PS power on 110 Nm torque. The 2019 facelift version of Jazz’s price starts with 7.39 lakhs. 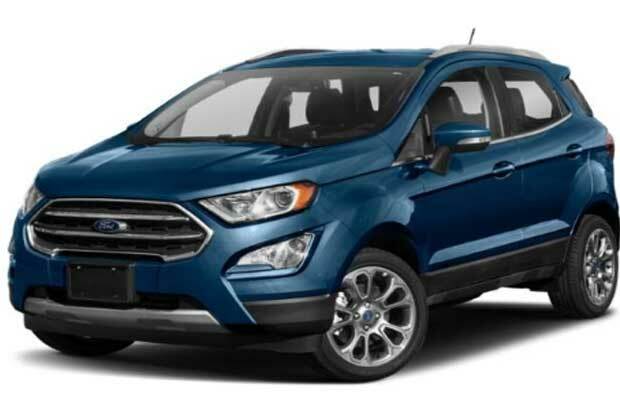 The AMT version is offered in only the petrol version of Ford Ecosport. Its 6-speed AMT gearbox comes with paddle shifter feature placed behind the steering wheel. The facelifted version of new Ecosport has an increased mileage and low vibration thanks to the tweaking of the gearbox. The AMT gearbox enabled Ford Ecosport model has 14.8 kmpl mileage and the price starts from 7.82 lakhs. Its 1.5L dragon petrol engine produces 123PS power and 150Nm of torque. Honda is the front runner in using paddle shift feature in its cars. The paddle shift feature accompanies with BRV petrol V variant with the 7-speed gearbox. In CVT gearbox the car delivers 16 kmpl of mileage. 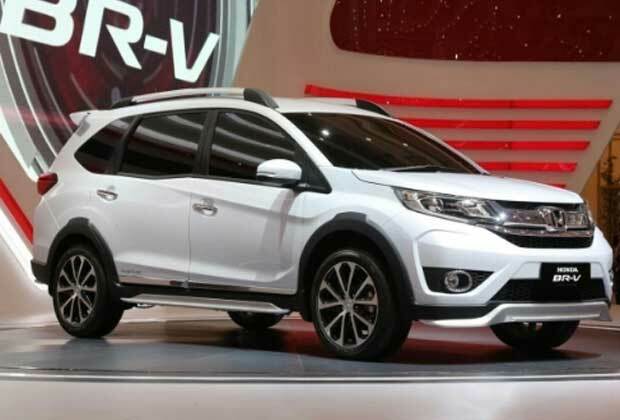 The Honda BR-V has a 1.5L engine which outputs 119PS of power and 145 Nm of torque. The price range starts from 9.50 lakhs. 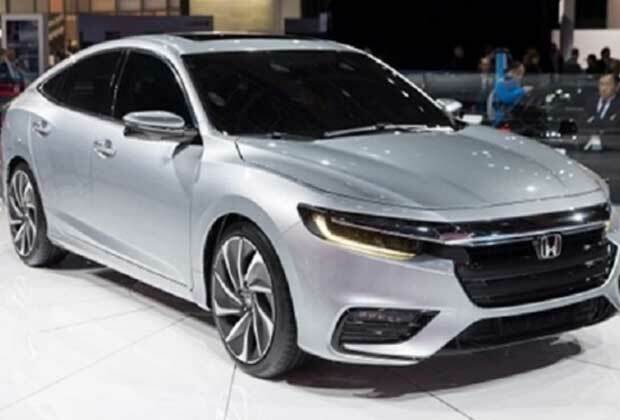 Honda City is considered best among medium-sized sedan. Its petrol variant comes with a 7-speed CVT gearbox with a paddle shifter option. All variants of Honda City sans the base variant comes with a CVT gearbox. The sedans 1.5L -Vtec engine produces 119LS of power at 6600 rotations. At 4600 RPM it delivers 145Nm torque. Its petrol engine with a CVT gearbox has a mileage of 18 kmpl. The sedan’s price starts from 9.70 lakhs.